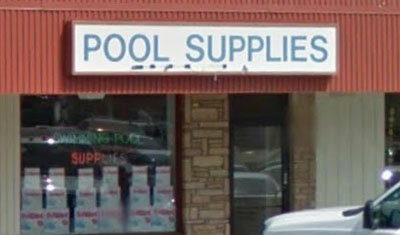 Welcome to Delaware Valley Pool Supply. 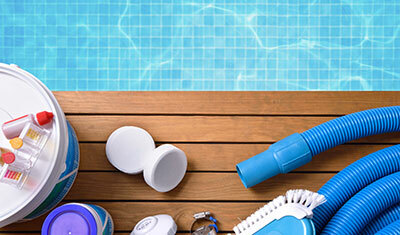 We are your source for swimming pool products, services, parts, repairs and advice for pools in Philadelphia, Delaware County and the Main line. Our store is conveniently located in Delaware County just minutes from Springfield, Drexel Hill, Havertown, and Broomall. 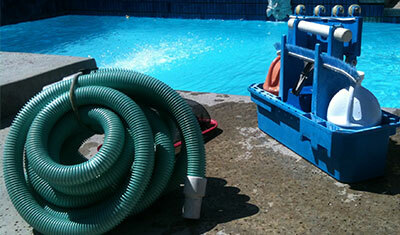 Please visit our store or call us at 610-623-8384 so we can meet all of your swimming pool needs.